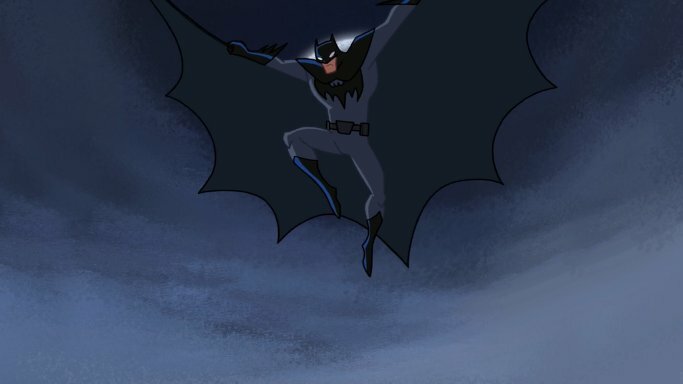 Home » batman , Justice League Action , SDCC » Watch the Justice League Action Sneak Peek from SDCC! Watch the Justice League Action Sneak Peek from SDCC! The Justice League Action panel at San Diego Comic Con has given fans the first look at the upcoming show, and what a look it is! This great video gives us a great idea of the tone of the series, along with the looks at a ton of characters in action from Batman, Superman and Wonder Woman to Lobo, Firestorm, Martian Manhunter, Lex Luthor, The Joker, Mr. Freeze. Grundy, Harley Quinn and more!